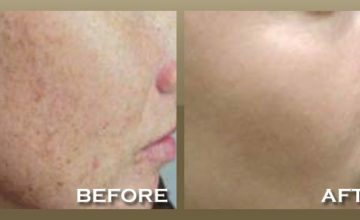 Dr. Darvish can reduce and eliminate brown spots with a series of Intense Pulsed Light (IPL) treatments. 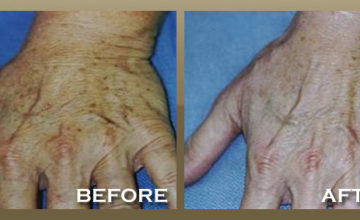 The IPL laser directly targets and treats sun-damaged skin, age spots, skin texture and photo aging. The results following a series of laser treatments are made permanent along with adequate home care including the use of proper sun protecting including sunscreen. For a free consultation on how to eliminate your brown spots or any other cosmetic issue you may be having, please click here or call us at 310.979.SKIN (7546). At your free cosmetic consultation, Dr. Darvish will address your concerns and suggest the most appropriate procedure. Dr. Darvish personally oversees all treatments and can be contacted via email or telephone for any pre or post procedure questions you may have. 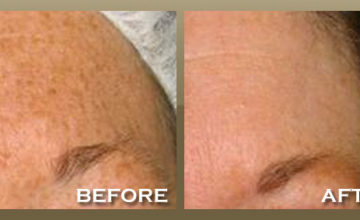 Schedule a Free Consultation on How to Eliminate your Brown Spots Today!